Our monthly Board News gives a brief summary of each regular Board of Education meeting. 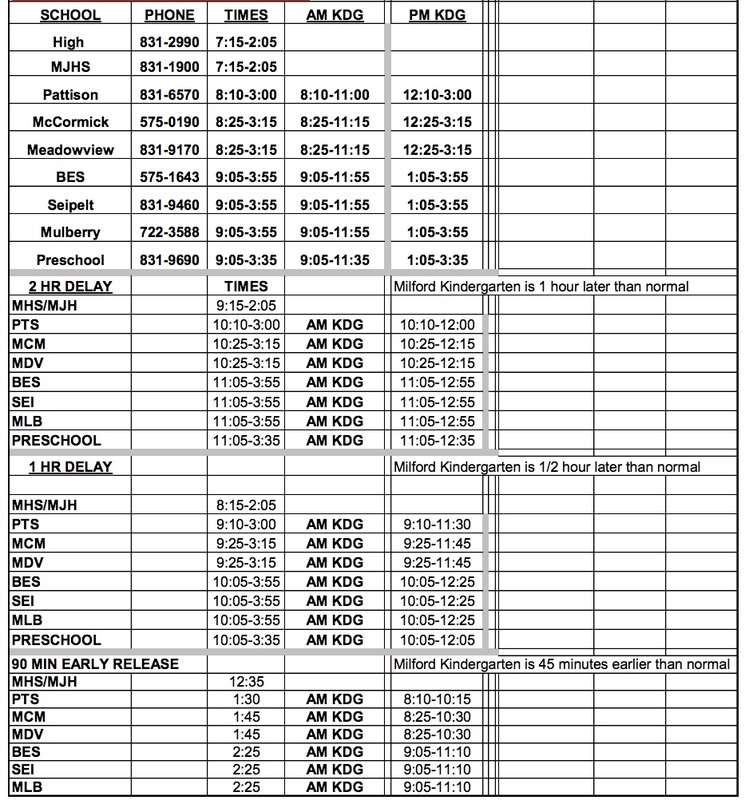 In addition to being posted on the website, the Board News is emailed to Milford staff and parents. Click on the dates below for pdf files with highlights of the regular monthly Board of Education meetings held in 2013 and 2014. For meetings prior to 2013, please contact the Milford Treasurer's Office at (513)831-1314. All of our regular Board meetings are videotaped and shown on cable. If you are interested in watching our meetings, click here.